Ariana Grande is looking for ways to deal with Mac Miller‘s death, and one way she found is to embrace her ex-boyfriend’s own words. 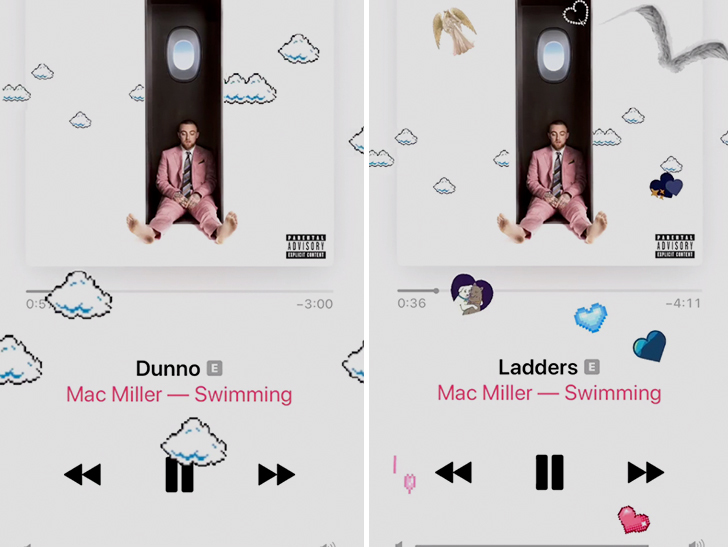 Ariana posted a tribute to Mac Saturday, saying she was listening to one of the cuts from his album, Swimming. Grande posted the artwork from the album, but added storm clouds … clearly for emotional effect. TMZ broke the story … Mac died of an apparent OD earlier this month. He had been with friends the night before he died and law enforcement believes drugs took his life.